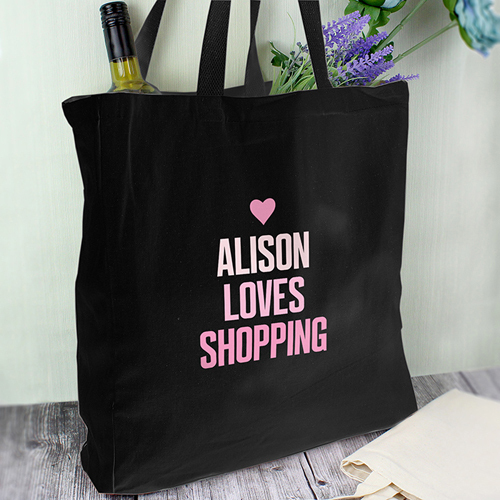 Personalise this Shopper Bag with any message over 4 lines of up to 12 characters per line. All personalisation will appear in UPPERCASE. Ideal for Birthdays, Christmas, Mother's Day, Hen Do's.